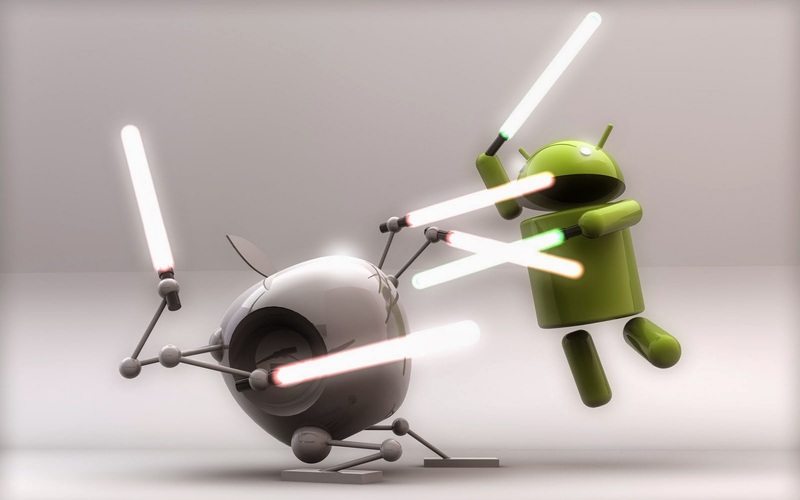 Android arguments comback iOS vs. What are your best Android vs. iPhone combacks? What are your best Android vs. iPhone combacks? Okay, so slowly but surely the whole iOS vs. Android debate is quieting out ... I don't know what to quite attribute that to. But it's nice not having to have the arguments, like we used to. But talking today with +Mark Lastiwka and he shared with me an article from CNN on pitting several features of phones and saw which won where. I found most of it laughable (both where iOS and Android won)... I have some 'comebacks' easily at hand. But I want to find out what you thought about these points and what were your comebacks? Which do you think won each? (too long and don't want to read I'll put the answers below). What's your favourite Android vs. iOS argument?